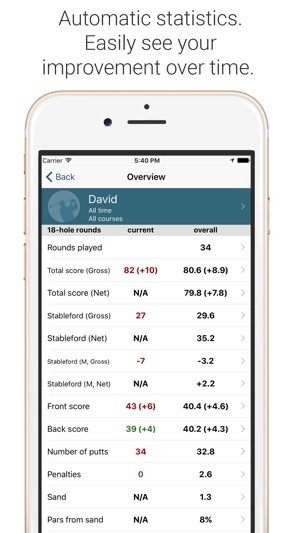 Easy to use, great app to keep track of your never satisfying performance. You can go back to your game, check where you failed, where you improved and where you should do better. 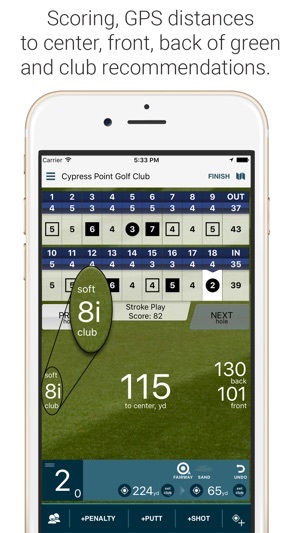 Splits your game in short, long and putt and gives you separate stats for each. 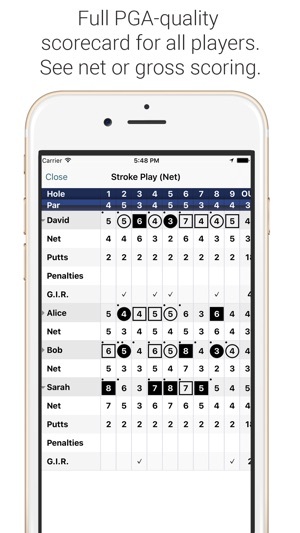 Keeping track of shots and irons i the game is a bit cumbersome (iPhone does not support nfc so the tags are useless .. avoid wasting money as I have) but if you are on Samsung it’s ok. They also have a brand new app to connect your iPhone but it involves shelling out a little extra money. 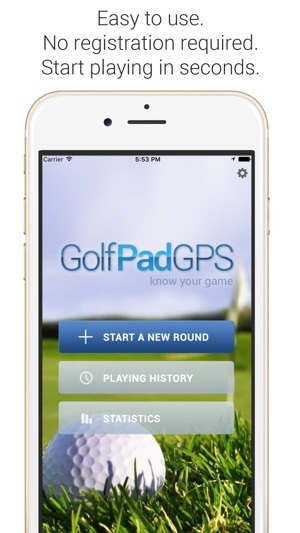 Overall a great app for people statistically minded. 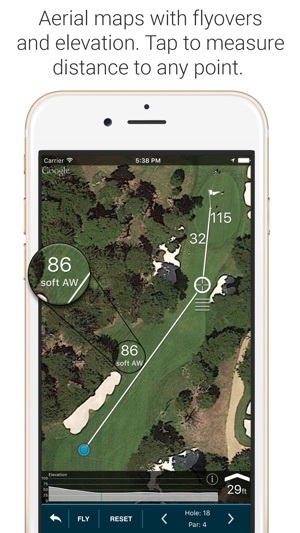 And if you are not, golf is not you game.